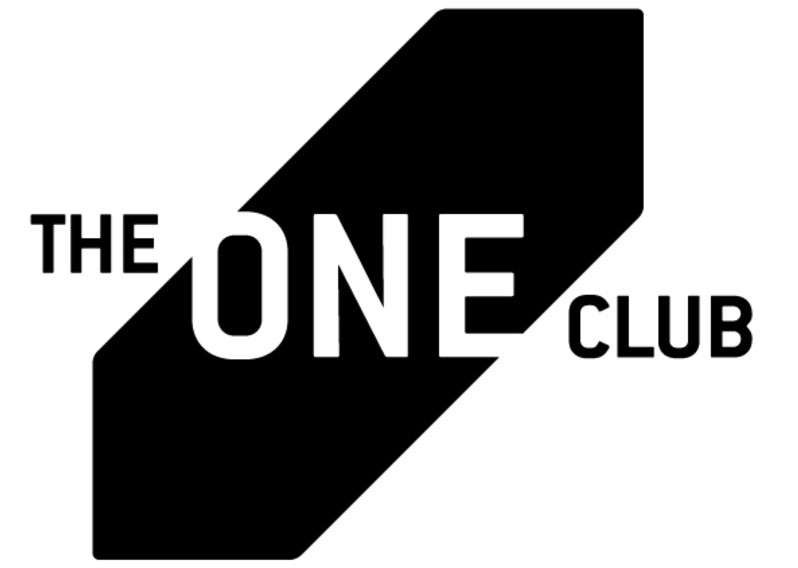 The One Club for Creativity has officially ranked the top schools in the world based on how many Young One winning entries they received in 2017. 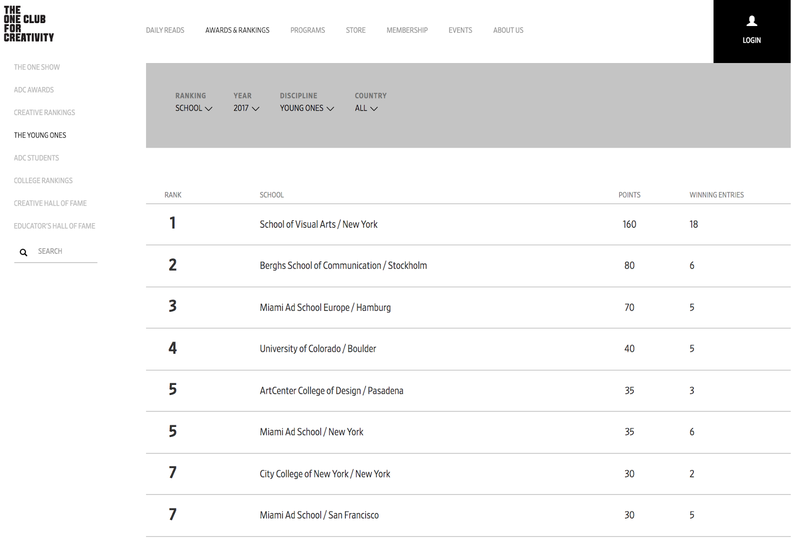 After receiving a GOLD Pencil as well as a Merit Award in this year's student competition, City College's Branding + Integrated Communications (BIC) MPS Program came in #7 in a field that included veteran programs such as School of Visual Arts, Berghs School of Communication, and Miami Ad School. This showing is particularly impressive given that the BIC program launched just four years ago and has only submitted entries since 2015. BIC students also won a GOLD Pencil in last year's competition.